By wearing a stylish watch, you are able to effortlessly create a style statement. You can reveal a class of your own. It is always better you go for a branded range on designer watches. Some of the notable names in the industry include Citizen, Michele, Taugher, Tissot and Tory Burch. Watches are a favorite must-have to reveal your posh outlook in life. To select the right kind of watches, you need to be aware of the leading brands that design them. 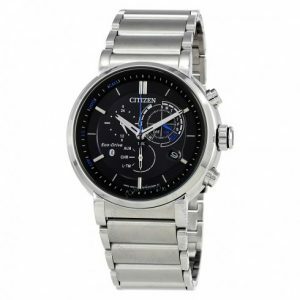 Citizen brings to your doorstep a complete new range on smart watches and GPS brands. You can unplug your lifestyle, with a brand new variety of watch named ‘Proximity Pryzm’. The stylish watch-piece does more than just revealing the time. This particular eco-drive watch doesn’t need any wires or plugs for having it charged. You can insert your Bluetooth compatible with IOS and Android mobile phones. You can choose a 12/24 hour time format along with the day and month of the year. Alarm, power reserve and glow-light options are fabulous add-ons. The unique Pryzm collection lets you do the phone filter or search too. This particular encase comes to you with a stainless steel frame and blue sapphire crystal stones. The particular model can also be availed in a stunningly cool black color. 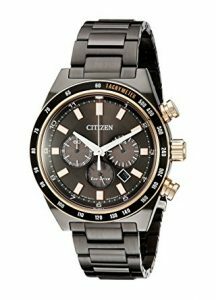 These are another spectacular range on Citizen Watches. The unique GPS facility is actually linked to the satellite tower. This way, you can view the time zone in almost 27 major cities of the US, without any hassles. Plus, the GPS range of watches also come to you with other cool features, added on. These include bezel-set slider, calendar, alarm, torch light and a unique dual-time indicator. Made from the durable metal named Titanium, these watches can remain in your closet for decades. This is a Citizen brand coordinating with another co-brand namely the Navihawk AT. This is a mighty watch that comes to you, with a black encase. You can discover the digital time at 43 cities with the help of the trendy piece. The black ion plating within the stainless steel case is super-cool to look at. You have orange accents on the dial. And the deeply embossed black strap helps you wear the wrist watch at ease. 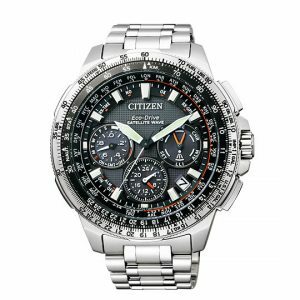 These are the top three brands on Citizen Watches.